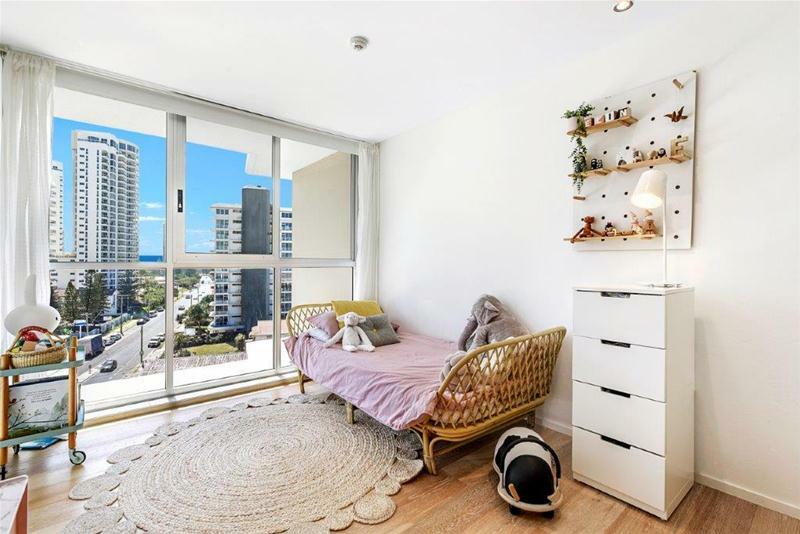 Owner bought elsewhere, will be sold! 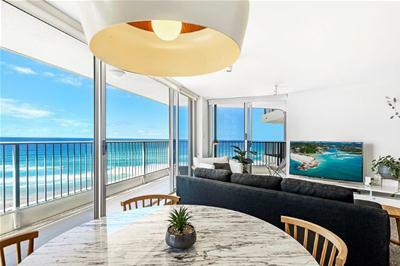 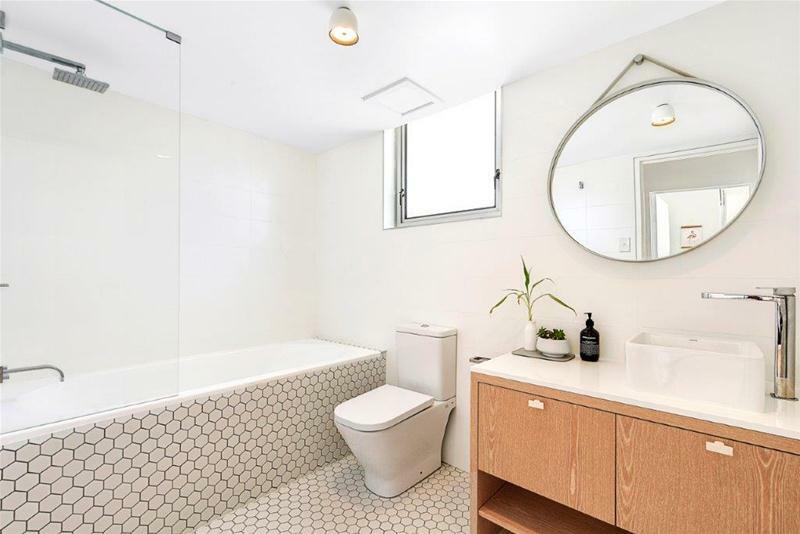 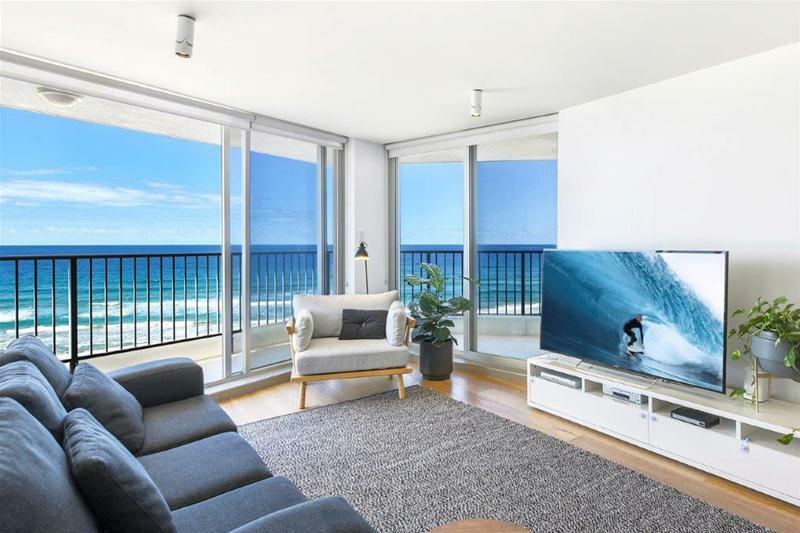 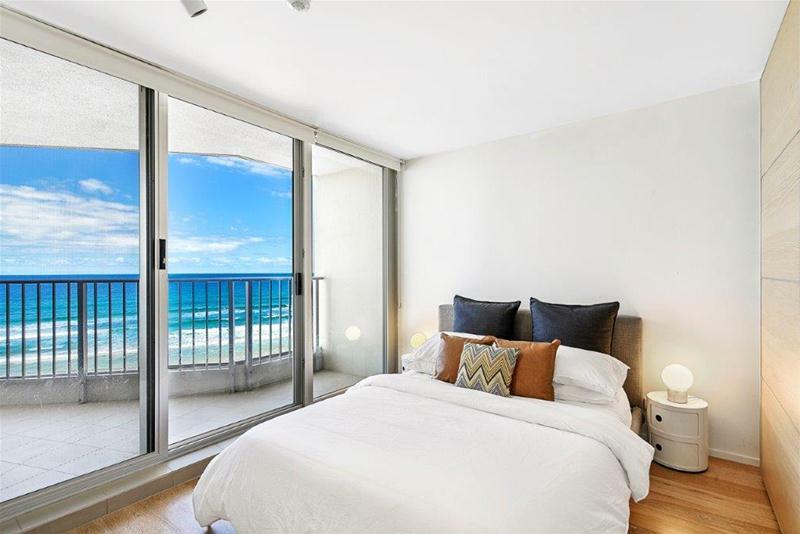 Occupying the prized north east corner, this fully renovated apartment with no expense spared is positioned in one of Main Beach’s premier absolute beachfront locations. 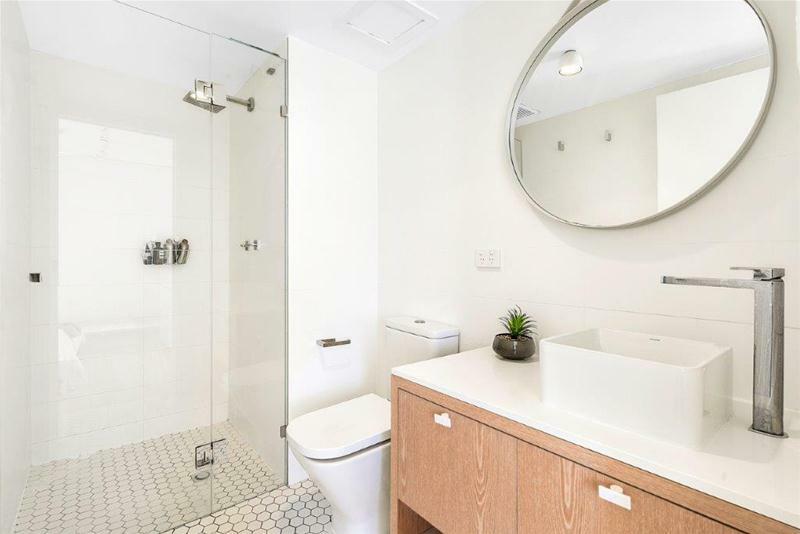 Contemporary and sleek in design with limed oak engineered flooring throughout, this spacious and well appointment apartment enjoys an abundant of natural light and breathtaking never to be built out ocean, beach and skyline views from all rooms. 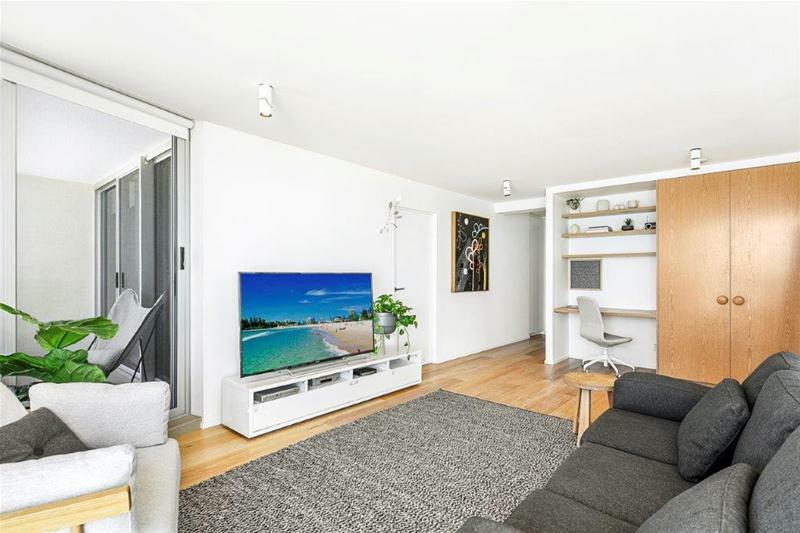 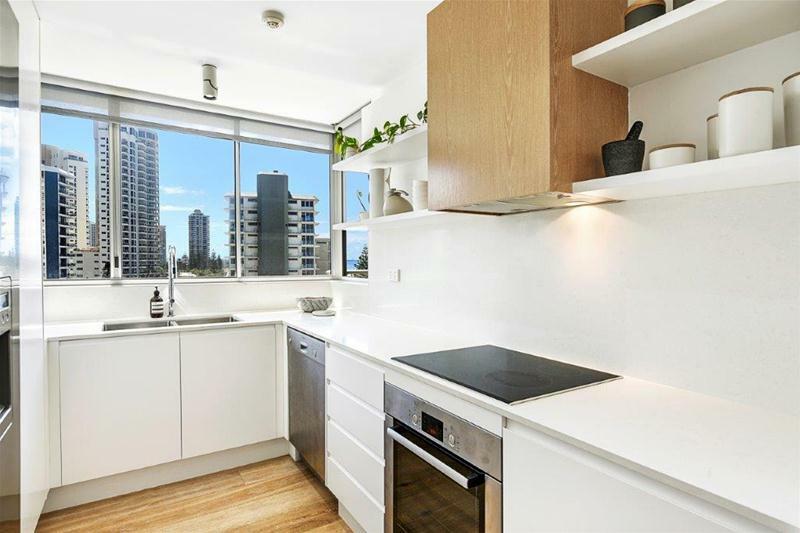 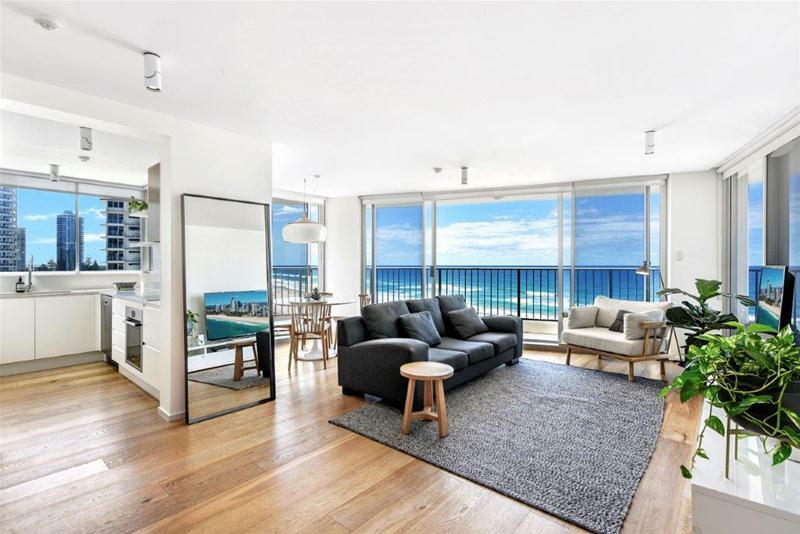 Enjoy the incredible outlook from the open plan living and dining area, wrap around balconies, state of the art kitchen with caesar stone bench tops, Bosch appliances and plenty of storage. 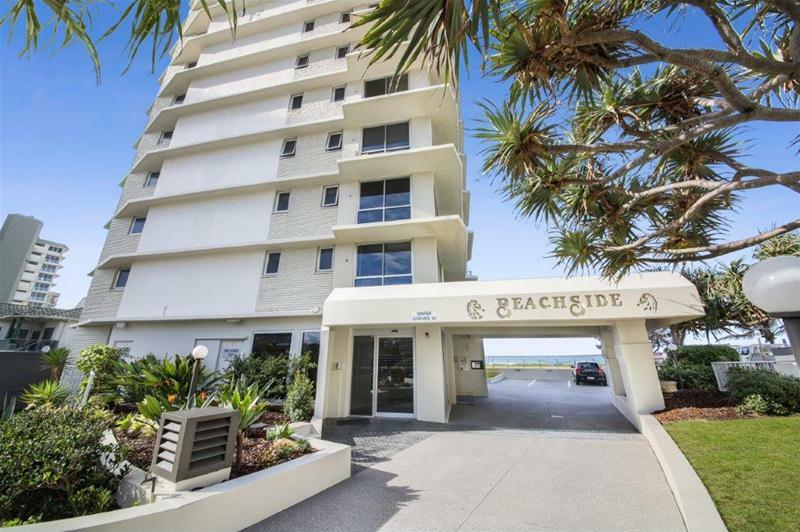 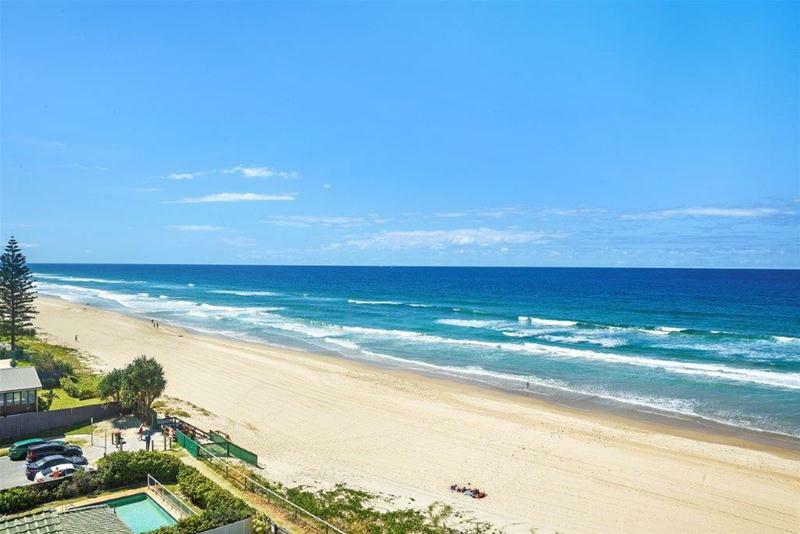 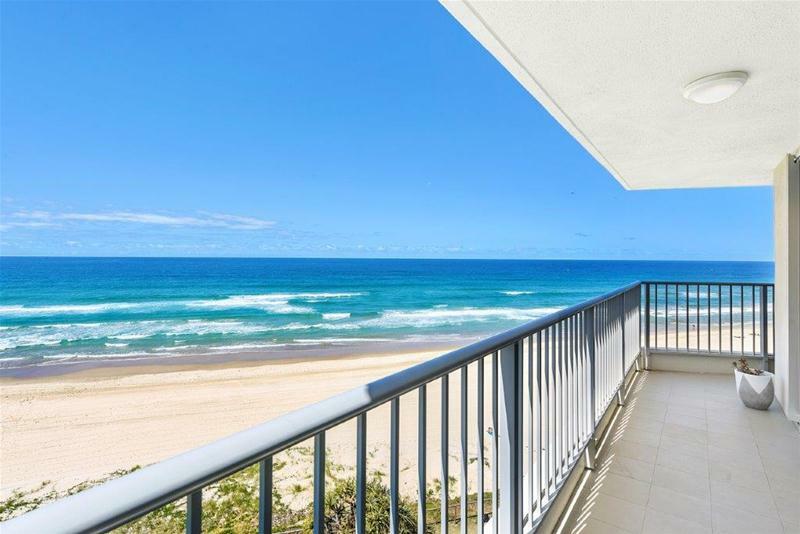 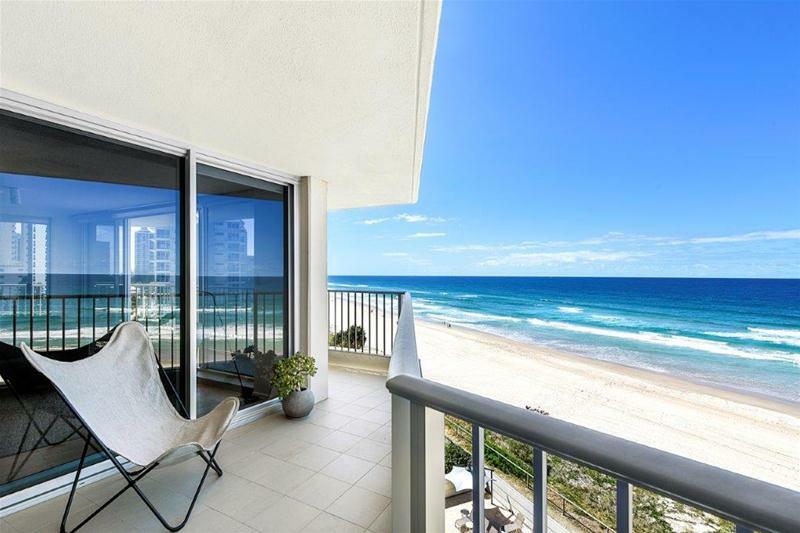 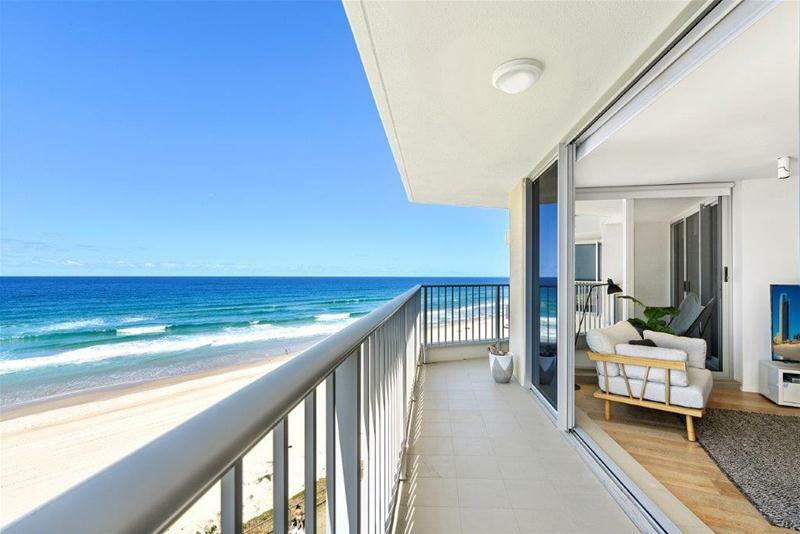 Beachside Tower is positioned on a large 2,082m2 absolute beachfront block in exclusive and very tightly held Main Beach Parade, Main Beach. 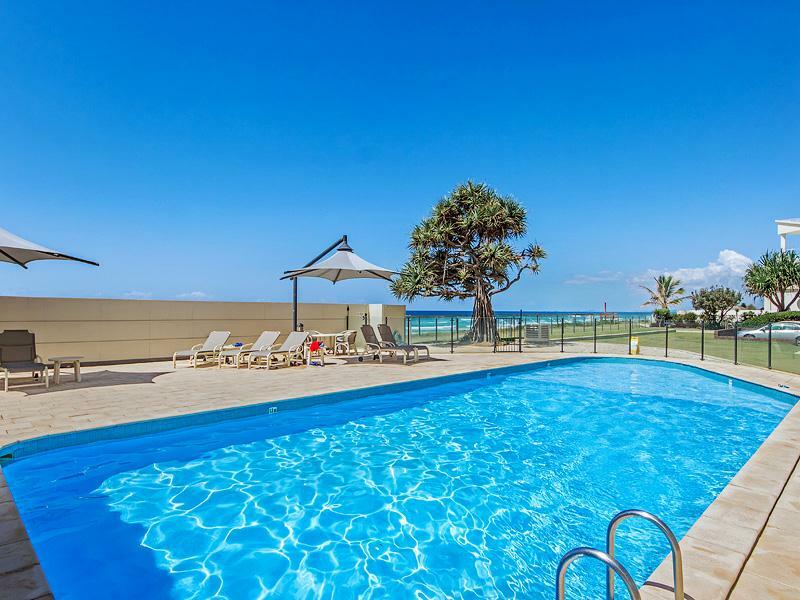 The boutique block of just 31 apartments features a sparkling beachfront pool and sun lounges, bbq area, large grassed lawns and gardens, secure underground car parking, visitor parking and direct beachfront access. 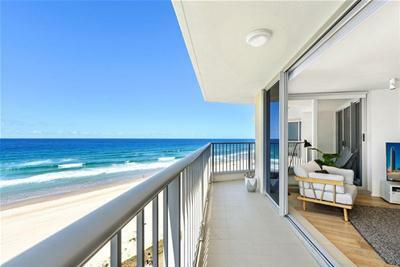 For further information and to arrange an inspection contact the exclusive agents.